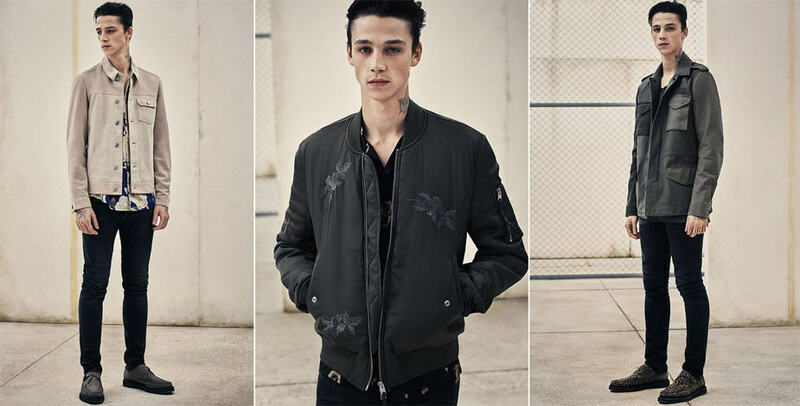 AllSaints has fresh new menswear styles just in time for spring. Take 30% off select men’s clothing with coupon code SPRING. Offer valid through 04/10/16.